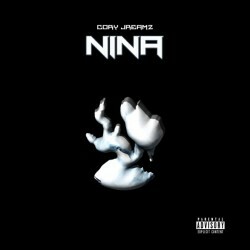 Cory Jreamz is a young artist from Houston, Texas whose music has taken a unique journey quite early in his career. Beginning to amass a strong following across the pond in the United Kingdom, he has also heard and seen his songs played on both national radio and television stations. All of this was reached before any major project release and without any sort of label support, which is quite impressive. 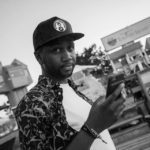 Yesterday he released his latest track titled "Nina". A hard hitting Hudson Mohawk meets Polo Da Don type banger produced by Fergus Martin. The hook is very catchy and stays consistent with the use of contemporary art content that Cory is beginning to become known for. Stream below and have a great Friday.